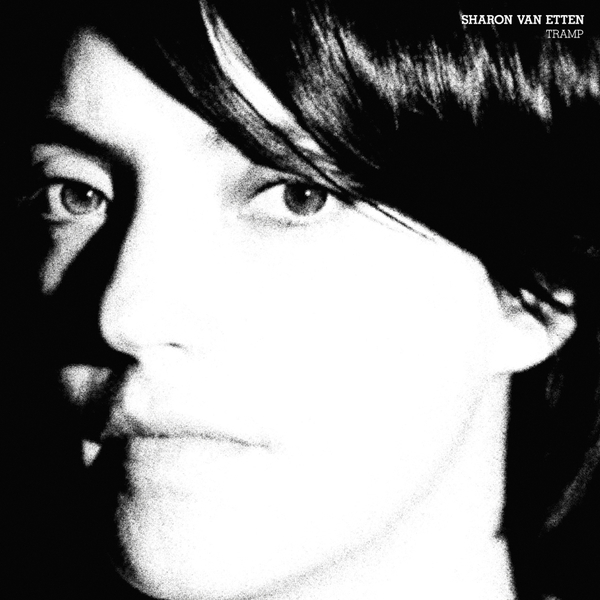 "Sharon Van Etten's new album (her third, but first for Jagjaguwar) is profoundly effortless and singular-minded. Borne from 14 months of scattered recording sessions whilst without a home, 'Tramp' is lush and triumphant, a fresh vision. Leagues ahead of her first two releases, the album was produced by Aaron Dessner of The National and features performances from Zach Condon (Beirut), Julianna Barwick, Jenn Wasner (Wye Oak) and Dessner himself. 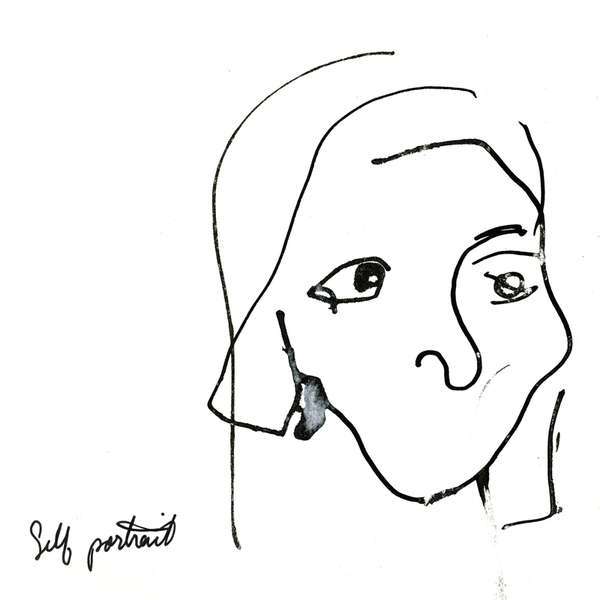 A beautiful album that moves from almost-early PJ Harvey dark guitar and drum defiant rock through to graceful, sublime, understated, declarative hymns."